James E. Childress Jr. was born in Chase, Alabama to James and Pearline Childress. He received his educational Training in the Huntsville City and Madison County School Systems. He received his high school diploma from Sparkman High School in Toney, Alabama and an associative degree from Drake State Technical College in Huntsville, Alabama. 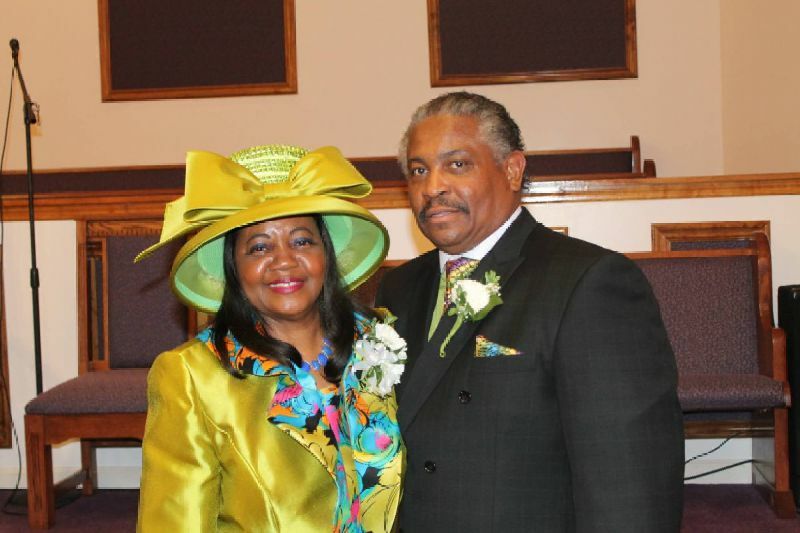 At the age of twelve, James accepted Jesus Christ as his personal savior and became a member of Big Indian Creek Church in Huntsville Alabama. Later on in life, he moved to Madison Alabama and he became a member of St. Elizabeth CPCA. 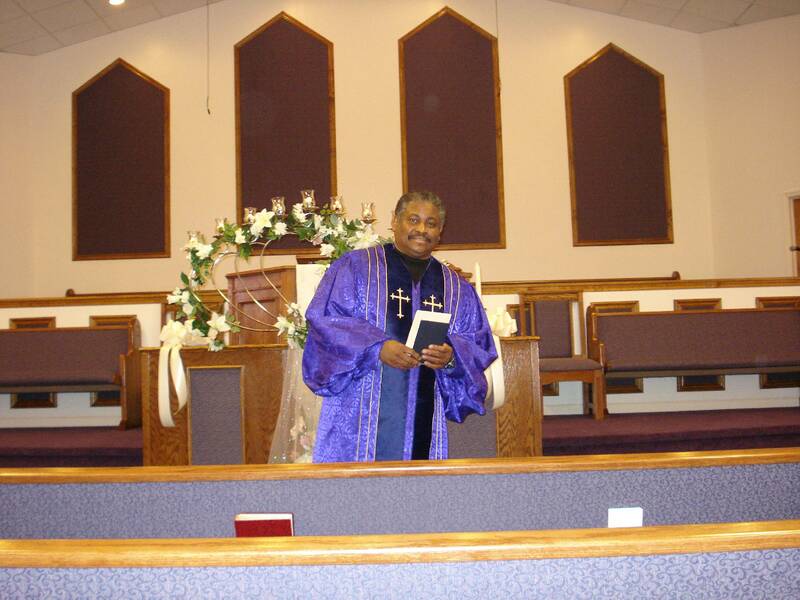 He accepted his calling into the preaching ministry in January of 1976. He was licensed in July of 1976 and ordained in 1980 as a minister of the Cumberland Presbyterian Church in America (CPCA). In November of 1991, he became the pastor of Triana CPCA in Triana Alabama. Currently, he serves as president of C.A.R.E.S. which is a service organization that helps people who are in need. Elder James Childress Jr. has played a significant role in guiding the Triana CPCA and shaping its future. He came with a vision and a plan from God. In the past twenty four years, land has been purchased, class rooms, and conference rooms were added to the third structure of Triana CPCA church. With faith in Jesus Christ a new edifice was completed in November of 2005 under his leadership. Some of the new ministries that have been established include the Brotherhood Ministry, the Women’s Ministry, and the Audio/Video Ministry. As the church continues to grow spiritually and physically, Elder James Childress remind us that the main mission of the church is to lead souls to Christ. He strongly believes in preaching and teaching the Gospel, and waiting for the return of Christ. He emphasizes that returning to the scripture is vital to the spiritual growth of the church. Triana CPCA has a meaningful gospel ministry that still reaches souls, still baptizes, still preach and teach, still prays, still visits and ministers to God’s people under his leadership. 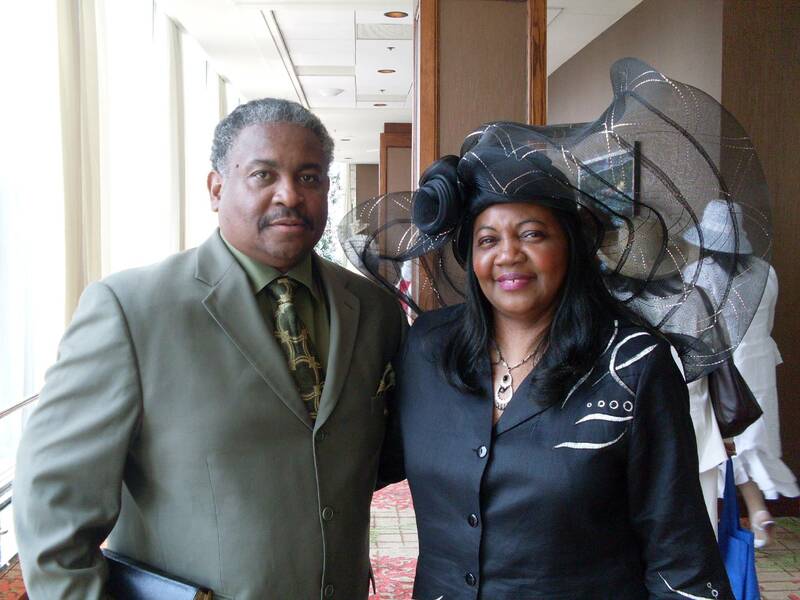 Elder James Childress has always enjoyed singing, giving spiritual advice, giving of his time and substance, genuinely loving people and loving God. His desire is that we stand strong in the Church of God while building up the body of Christ in serving others. 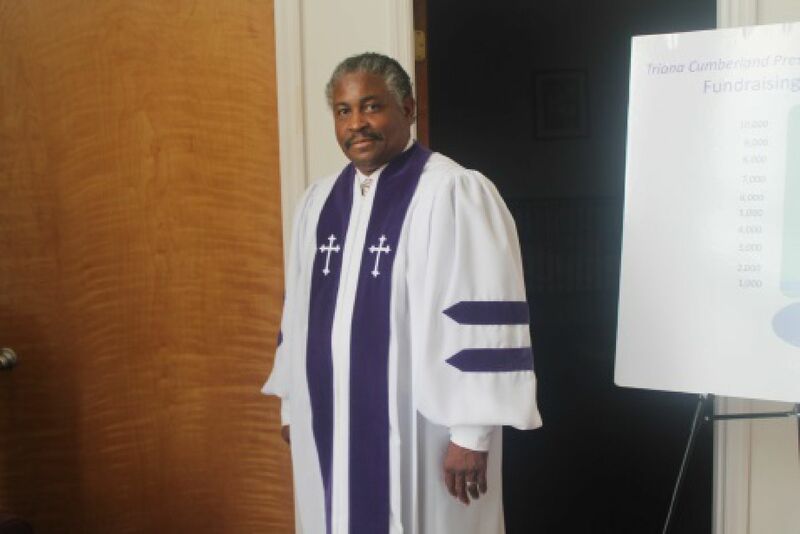 Ultimately, he takes pastoring seriously, and it is his hope that everyone will know and accept the Lord Jesus Christ personally as their savior. Elder James Childress is a family man. He is married to the former Vearneal Tibbs. They are the parents of four children: Chad, Krystal (Jamaal), Ryan, and Tyron; and two grandchildren: Jordyn and Karter.